When Intuit was founded in 1983, popular understanding of how personal computers could be used was confined to basic word processing and spreadsheets. 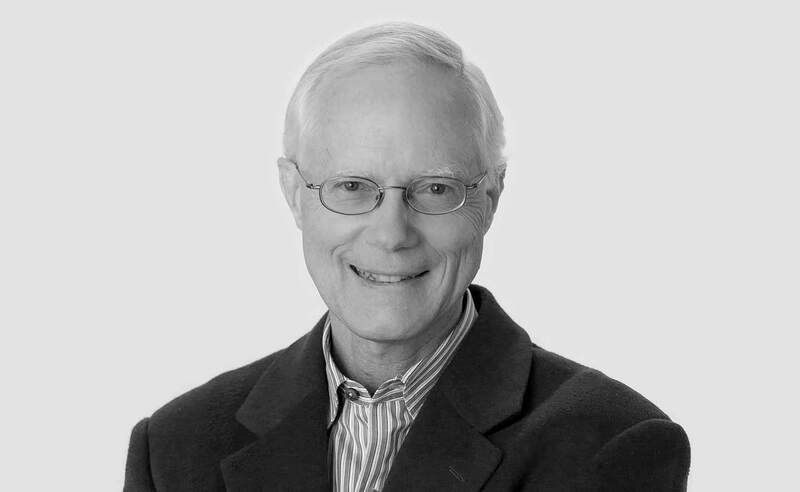 Scott Cook, the co-founder of Intuit (together with Tom Proulx), had been a product manager at P&G. One night while he watched his wife struggle to balance the family checkbook he realized there must be a better way. The product he created was called Quicken and changed the world of personal finance. Scott boot-strapped the company with his own money for several years, but in 1990 he determined it was time to raise outside funds to scale the company. He approached Kleiner Perkins through John Doerr, who was a classmate of Scott's in business school. Knowing John was also a former product manager who loved technology, Scott asked John to put in writing that he promised not to interfere with Intuit's product strategies. John kept his promise but was instrumental in helping Intuit navigate a few key challenges. The first challenge was in 1991 when Microsoft introduced its competitor to Quicken: Microsoft Money. It was the first big test for Intuit and the company worked around the clock to address the challenge. Intuit rapidly developed a Windows version of Quicken sold with an aggressive marketing and rebate campaign. Quicken triumphed over Microsoft Money but the fight had put Intuit on Microsoft's radar and it would not be the last time the company would hear from Microsoft. The second challenge was in 1993 when Intuit went public and used the IPO proceeds to acquire ChipSoft, a tax-preparation software company. In the year post IPO, John helped the company manage rapid growth from new products, QuickBooks and TurboTax, that quickly drove Intuit's market capitalization to $2 billion. The third challenge was when Scott concluded it was time to find a new CEO and John helped develop a list of candidates. On the list was legendary Silicon Valley executive, Bill, who had been CEO at another Kleiner investment, GO. John believed Bill was a natural candidate for the job and after a lengthy interview process so did Scott. In 1994, Bill assumed the position of CEO and Scott became the company's chairman. Shortly afterward, Microsoft reappeared on Intuit's radar, this time with a bid to acquire the company. Scott, Bill, and John were skeptical of Microsoft's offer but following negotiations with Bill Gates were willing to proceed. The Department of Justice, however, took the view the deal would concentrate too much market power in one company and blocked the transaction. Intuit proceeded as an independent company and went from success to success.